It is something that all of us have heard at one time or another. One person tells you to use ice, while another tells you that you should have been using heat. So then, which is it? Well actually the answer may or may not surprise you and that is both. 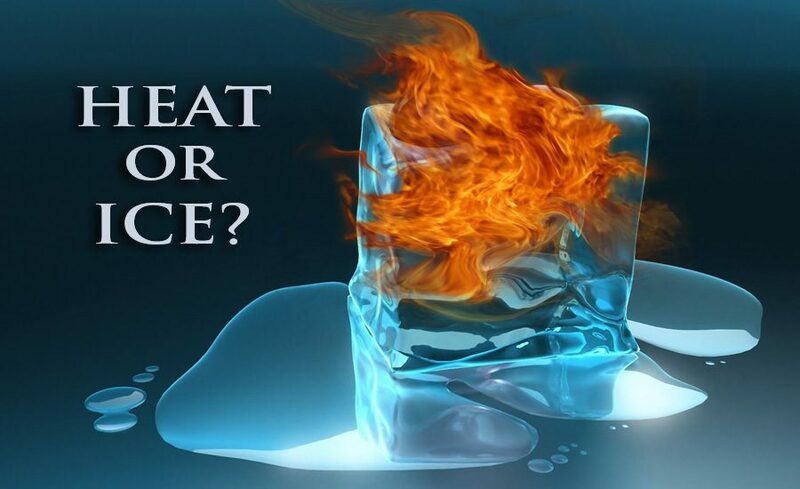 That is both heat and ice can be appropriate for certain situations and harmful in others. The trick is to knowing which to use and when and how long you should apply these two treatment methods. In this article, we will go over the benefits and effects of each to give you the knowledge for any injuries you may have. Thermotherapy: The application and use of heat comes in many various forms and varieties. From the topical application of a soothing balm or gel to a commercial wrap that slowly ‘warms’ up the area of discomfort. It is largely thought that if you warm up the area there is a larger blood flow rush to the area to help with the healing. Plus the added effect of the warmth making it feel ‘better’. However, these heat sources are largely insufficient to actually cause any blood flow change. For the heat to stimulate a blood response, it has to pass through your skin area and then through a layer of fat that largely blocks heat transfer acting as an insulator. (1,2) Thus effectively blocking any benefits that heat may provide you to relieve your symptoms. In conclusion, there is a benefit to both. Contrasting between the use of heat for 15 minutes then transitioning to the use of ice for 15 minutes acts a ‘pumping mechanism’ to help to further reduce joint swelling. Heat when used by itself is best reserved for cases of superficial pain symptoms such as a mild muscle strain. Ice is best reserved for pain relief and for decreasing swelling. Hampton Physical Therapy in both Seabrook and Hampton use the most current evidence based practices and treatments to all of their patients. If you have any questions feel free to stop by any of the two locations and ask a therapist. 1. Grana WA. 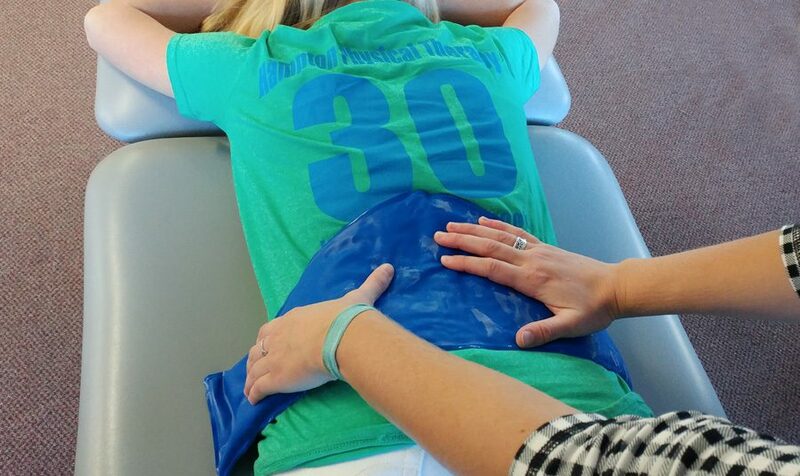 Physical agents in musculoskeletal problems: heat and cold therapy modalities. Williams & Wilkins; 1990. 417-581. 3. Fedorczyk J. The role of physical agents in modulating pain. J Hand Ther. 1997 Apr-Jun. 10(2):110-21.